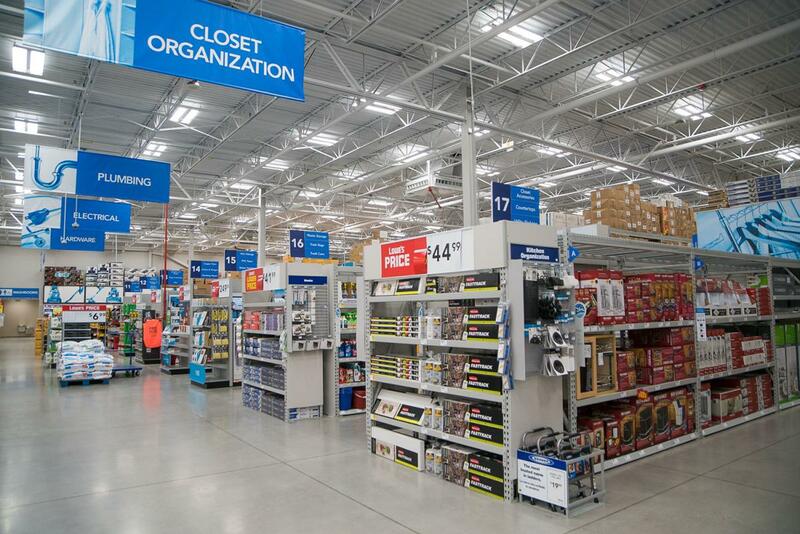 Closes in 9 h 54 min. 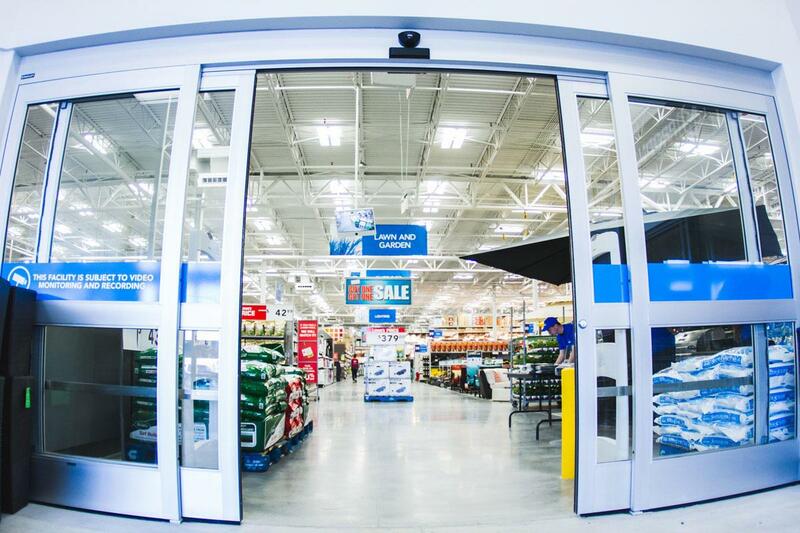 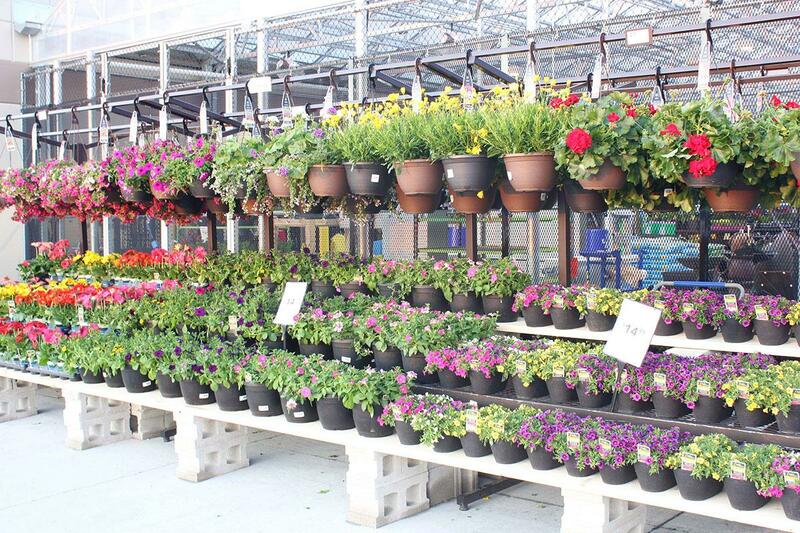 Lowe's offers everyday low prices on all quality hardware products and construction needs. 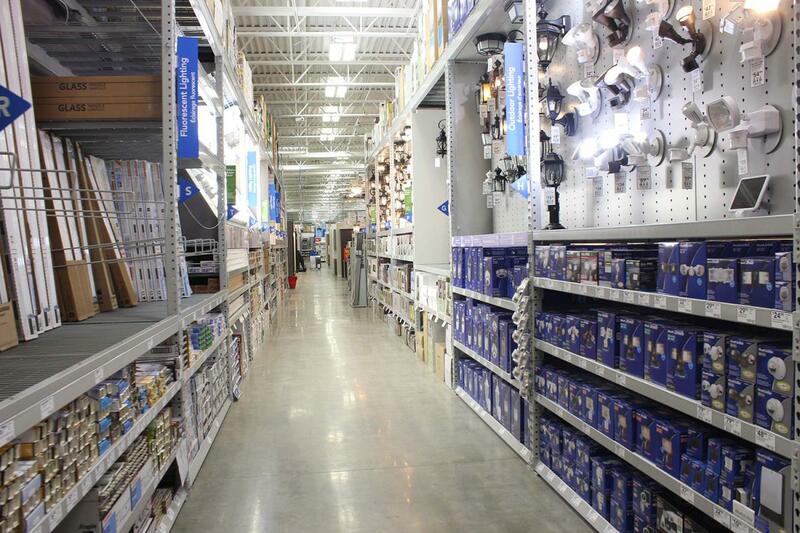 Find great deals on paint, patio furniture, home décor, tools, hardwood flooring, carpeting, appliances, plumbing essentials, decking, grills, lumber, kitchen remodeling necessities, outdoor equipment, gardening equipment, bathroom decorating needs, and more. 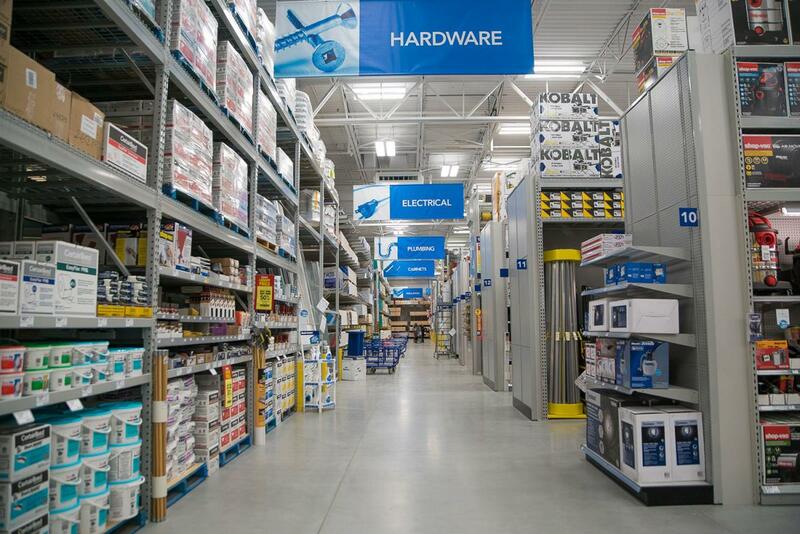 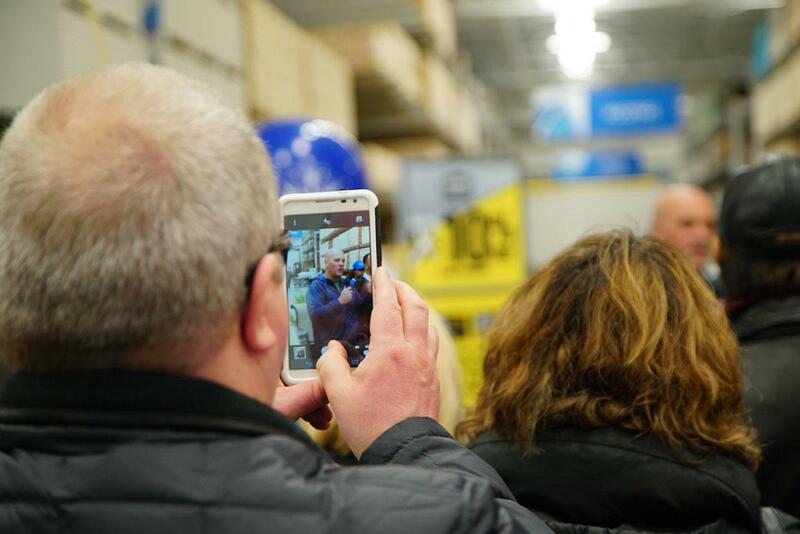 Whether you are a beginner starting a DIY project or a professional, Lowe’s is your headquarters for all building materials. 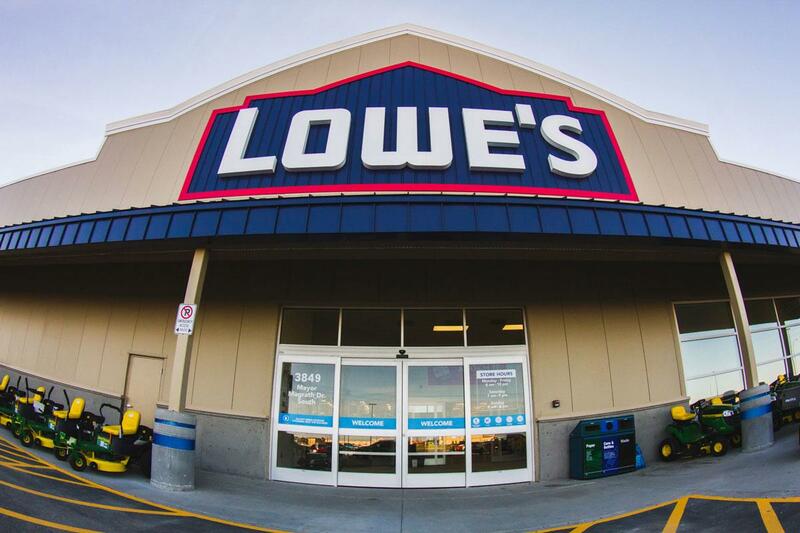 Shop online at www.lowes.ca or at your Winnipeg, MB Lowe’s store today to discover how easy it is to start improving your home and yard. 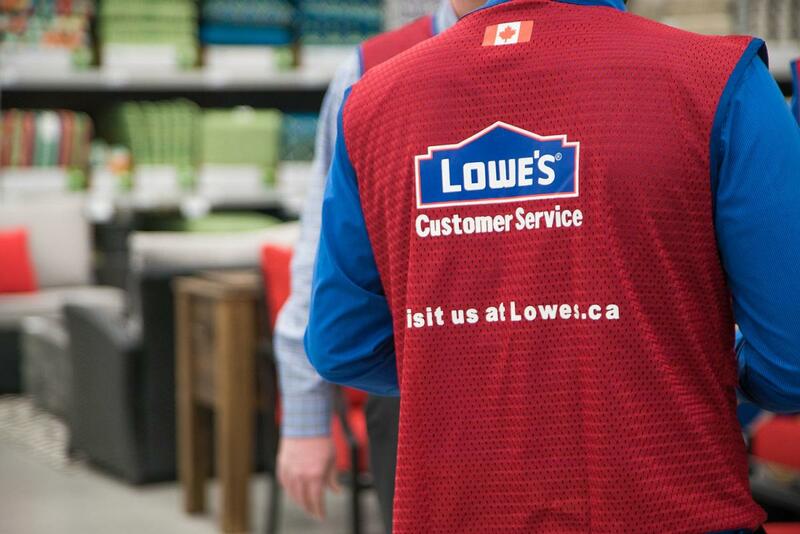 Be the first to write a review for Lowe's Home Improvement!